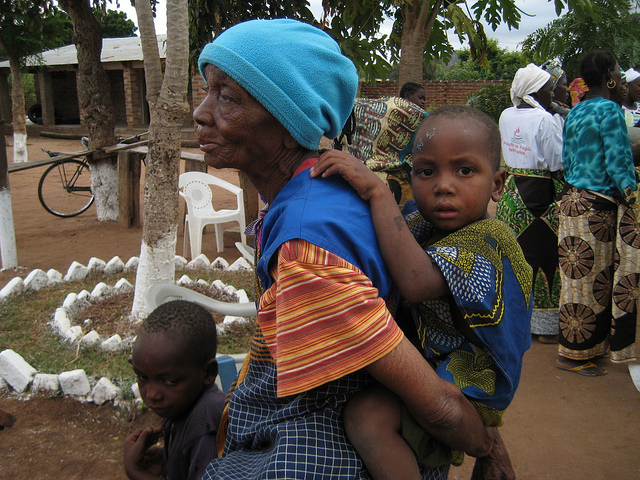 Perpetua Alfazema developed Kuwangisana in 2005 as a home-based care program in the town of Sena. Programs have also been developed to help orphans and vulnerable children and to provide education and prevention services. Funding was secured in 2009 for a major upscaling of the work in Sena through a program called "Building Better Lives". Services were expanded to many villages, including Kapasseni, and programs are helping the people to receive care, treatment and hope for the future. 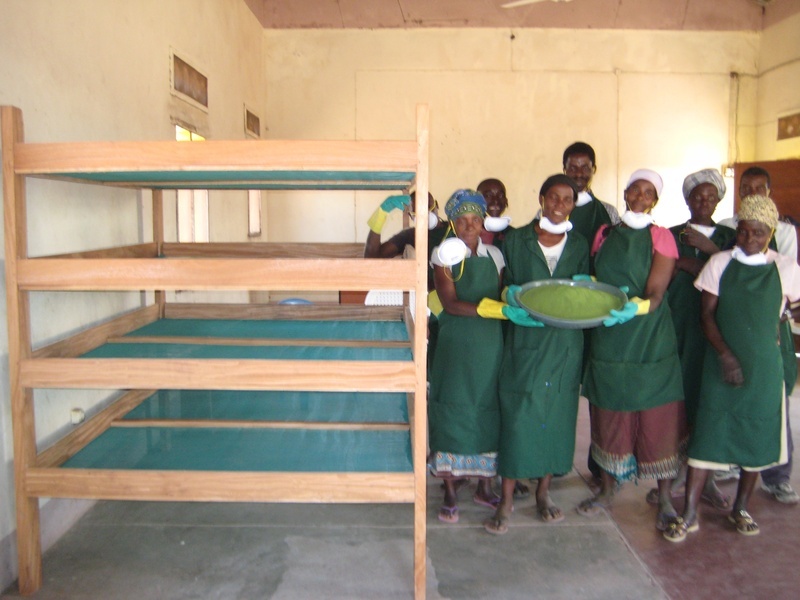 Donations to the Caia Connection helped build the Kuwangisana buildings in Sena. Having these buildings in place enabled more fundng services to be provided by USAID. FHI funded community care in Caia and Chemba, including orphan programs with school materials, hygienic kits, health assistance and recreation materials. This funding was finished in December 2014 and the orphan's program has been struggling with little food support or materials.The Caia Connection has donated food support for the orphans over the last 2 years. 2. "Learning For Life" describes the vision of this organization to improve education programs to secure the future of the many vulnerable children and youth in this area of rural Mozambique. Kuwangisana began providing special education classes in 2008 for orphans and vulnerable children who often suffer from traumatic experiences leaving them unable to cope in a regular school setting. 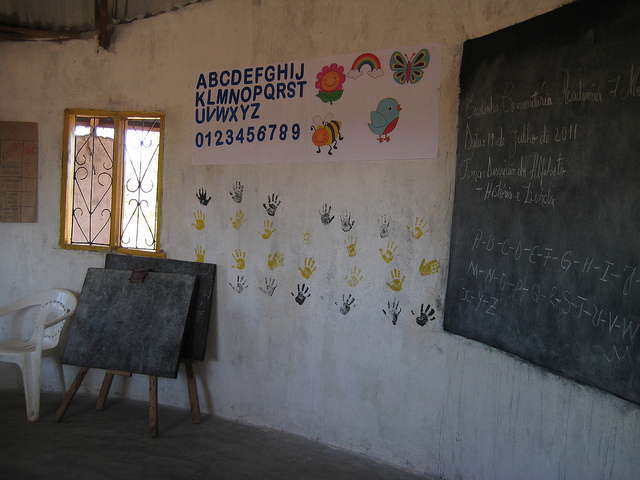 A primary school called Sete Montania was built in the township of Sena with donations from the Caia Connection in 2012 to meet the growing need of children who were orphaned or had a special circumstance that left them alone and not attending school. This school is a model for other rural communities and has been a critical part of integrating these children into public schools and society. Food support has been provided in 2017 by the Caia Connection and donations are always welcome to help provide 2 meals for over 500 children every day. Preschools and Kapasseni school are also included in the meal program. Sete Montania (Seven Hills School) helps orphans and vulnerable children acquire the life skills needed to grow up to be healthy, productive, and self-sufficient adults. Some of the activities have been selected to cultivate creativity, help them discover their talents and interests, and encourage team-building and healthy interaction. There are basic academic classes, as well as the opportunity to learn life skills such as gardening, monetary skills, music, arts/crafts, sewing, weaving, poetry, and creative writing. The school gives the children opportunities to interact and bond with other children in similar circumstances. A lot of the orphans are traumatized and do not do well in a regular school system. 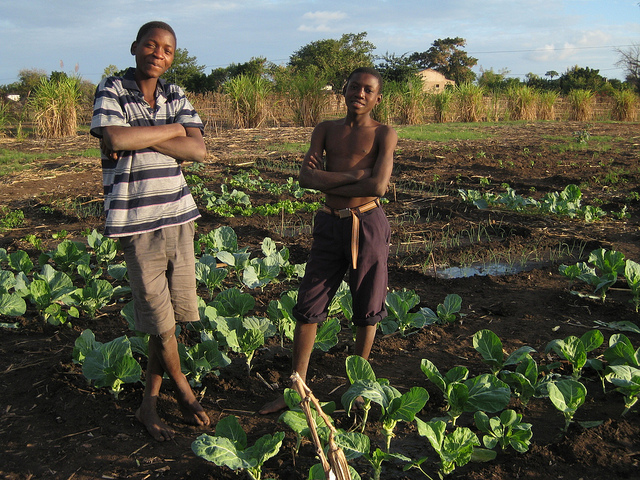 Older children who have never attended school can take basic academic classes and job skills training. 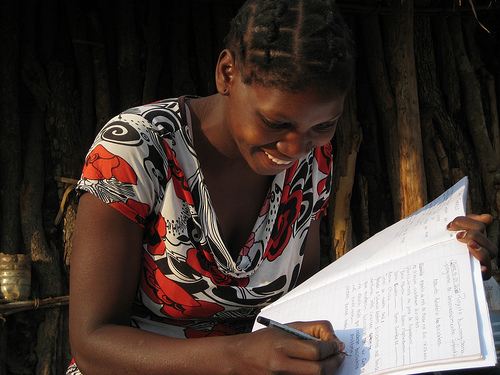 Women are encouraged to learn to read, as many are illiterate. The school is near Sena. Preschools have also been started in several communities and are in need of food support, teachers, guards and supplies. The sooner a child attends school the more likely they are to develop a love of learning and stay in school. 3. Kapasseni High School - plans are underway to build a High School and teacher's housing in Kapasseni. Grade 8 students have started to attend classes in the afternoon at Kapasseni Primary school in 2016.Teachers' housing is needed so more teachers can be hired for High school. The plan is to add one grade each year from Grade 8 to Grade 12. 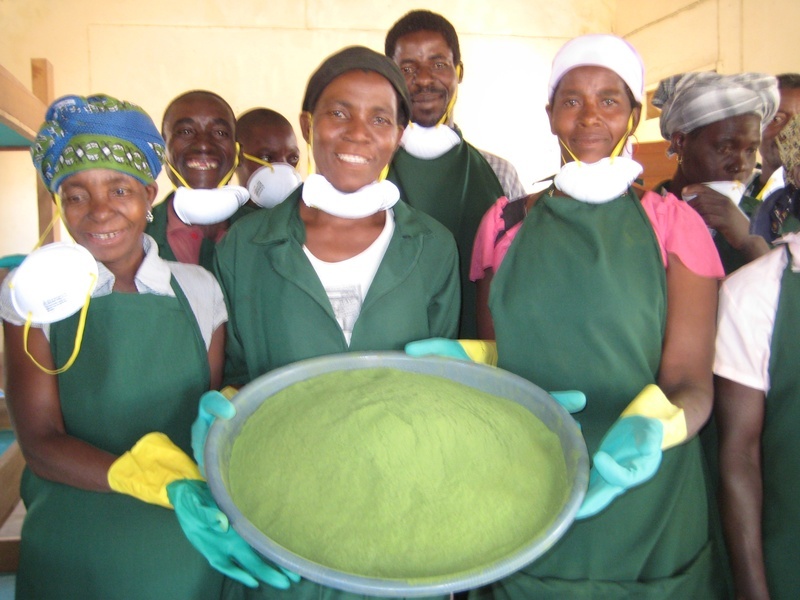 4.“Nzeru Za A Mai" The main goal for this project is to mobilize women in the community of Sena ,Mozambique to combat mal-nutrition and poverty by starting a moringa farm and packaging business to sell a highly nutritious food supplement powder which will help support Kuwangisana’s education and community support programs. The Caia Connection has donated funds for supplies, gloves,uniforms,drying racks and training. 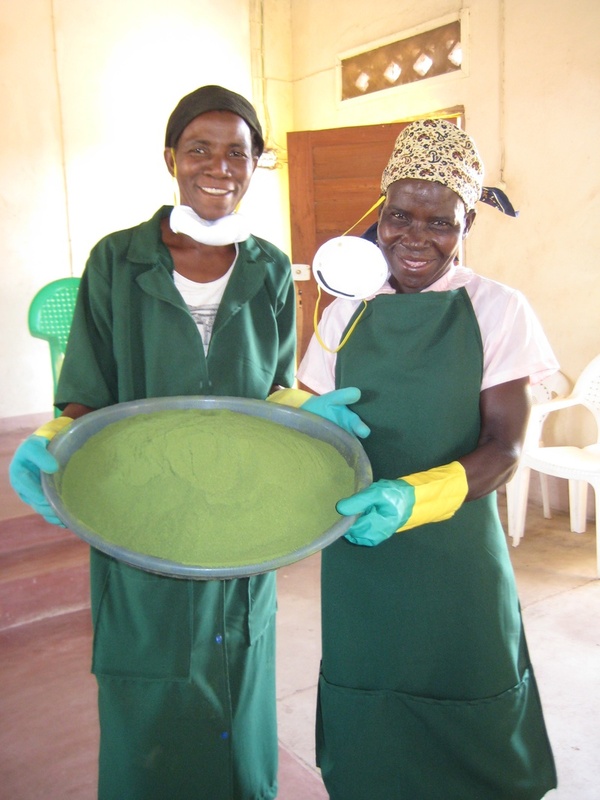 Funds are still needed to build a facility and buy more equipment to take the program to the next level and expand selling the moringa.